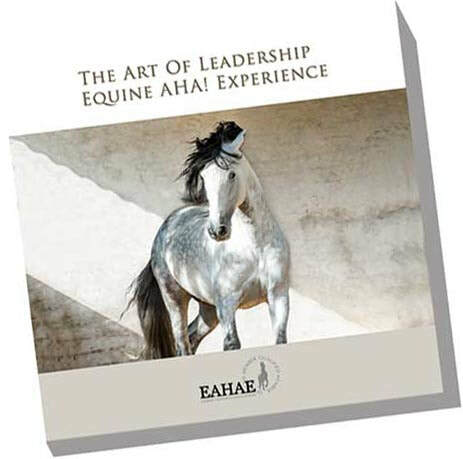 EAHAE History - EAHAE INTERNATIONAL EAHAE International (former European) Association for Horse Assisted Education. EAHAE International was founded in 2004. The first annual conference took place in the following year. Since than we meet once a year in different countries. Next time in Kazakhstan, March 22-24, 2019.